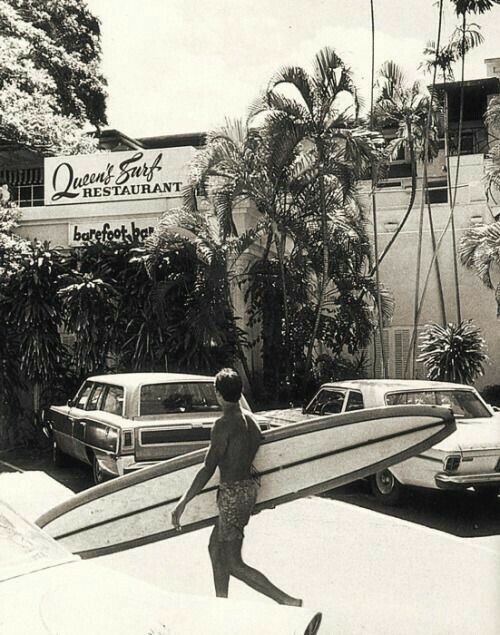 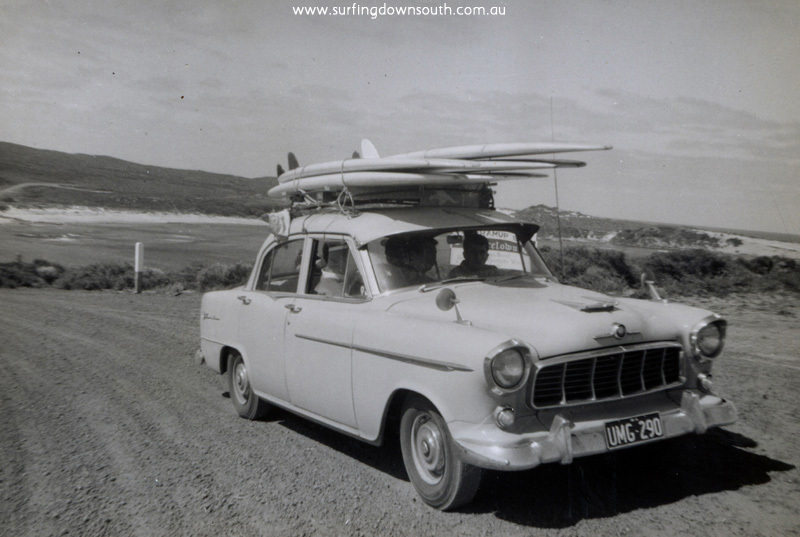 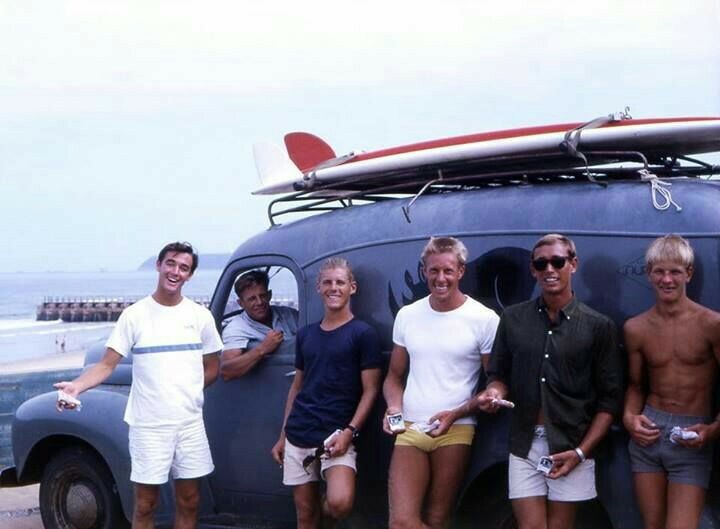 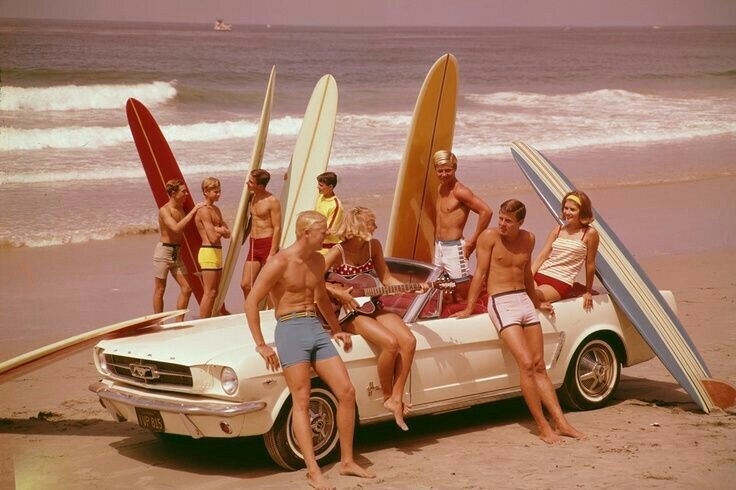 Surfing & cars have always gone together. 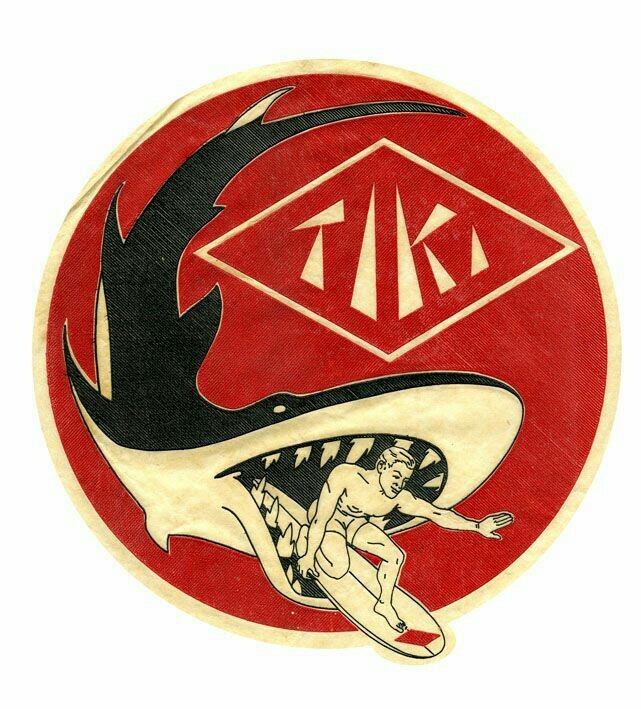 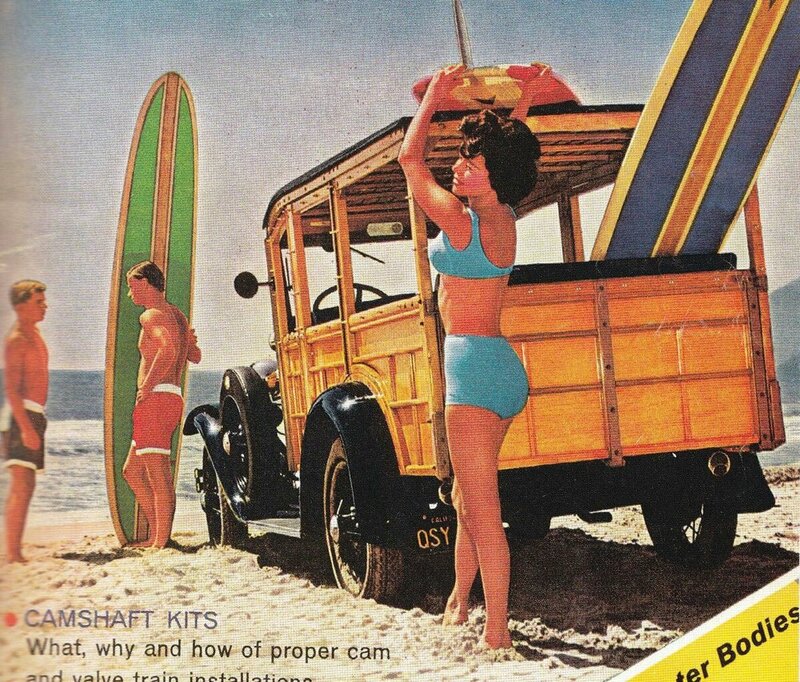 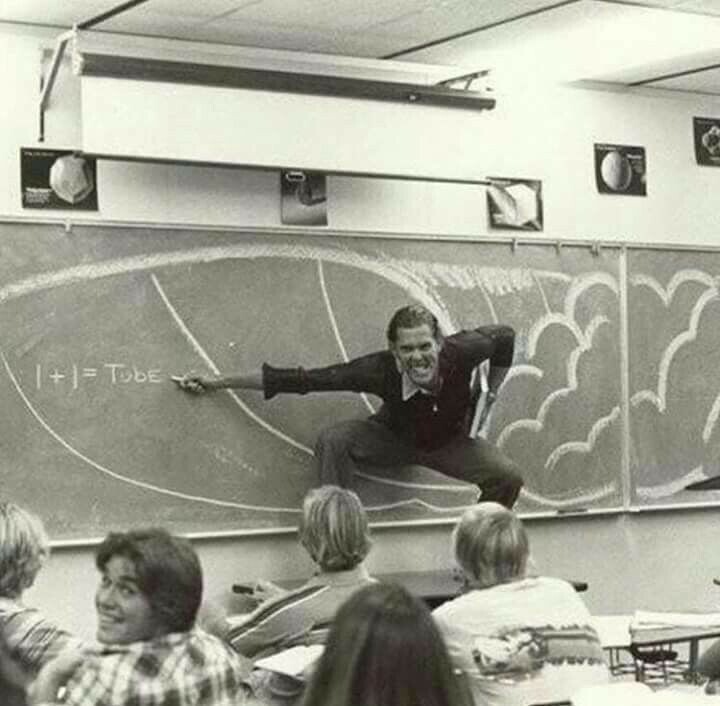 It seemed like hot-rodding and surfing grew in parallel, both rising in popularity through the 1950s until bursting through their respective sub-cultures to become mainstream pursuits. 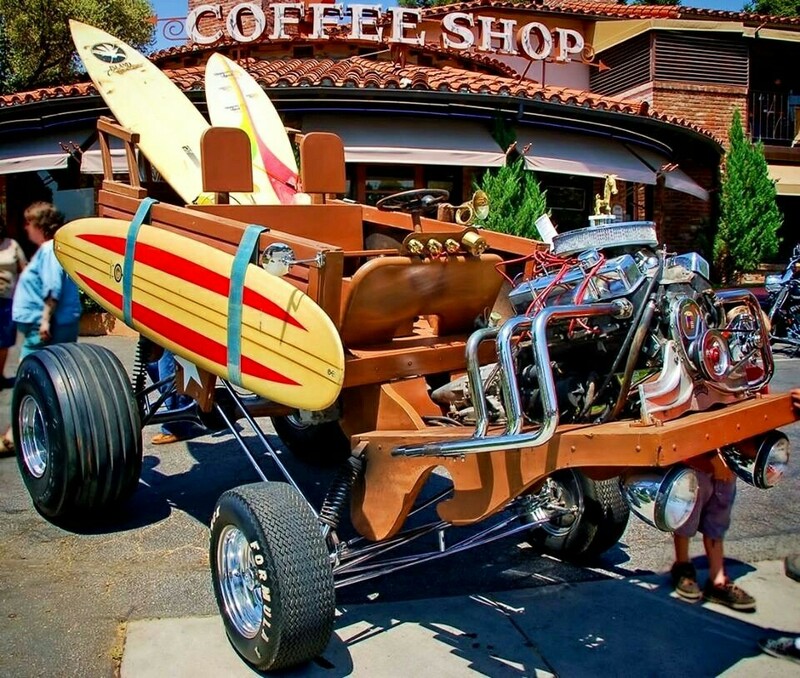 To get to the beach you needed wheels, right? 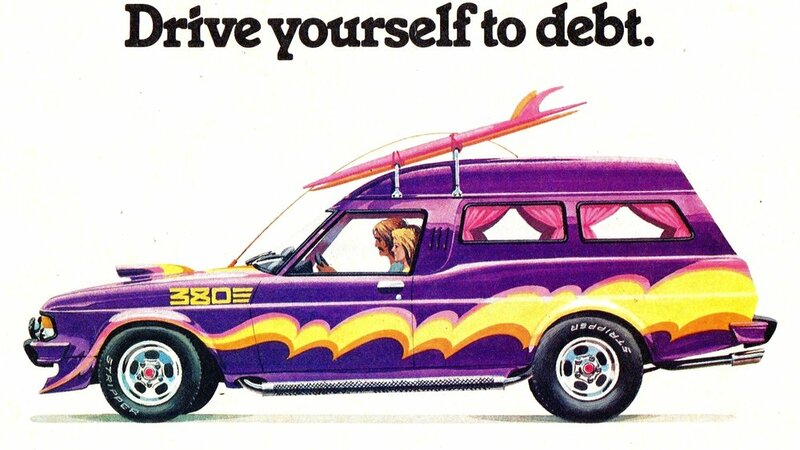 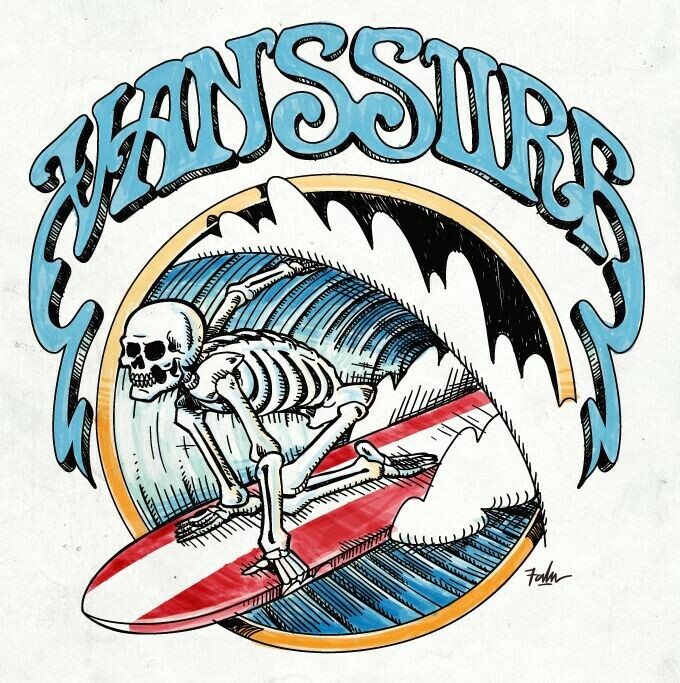 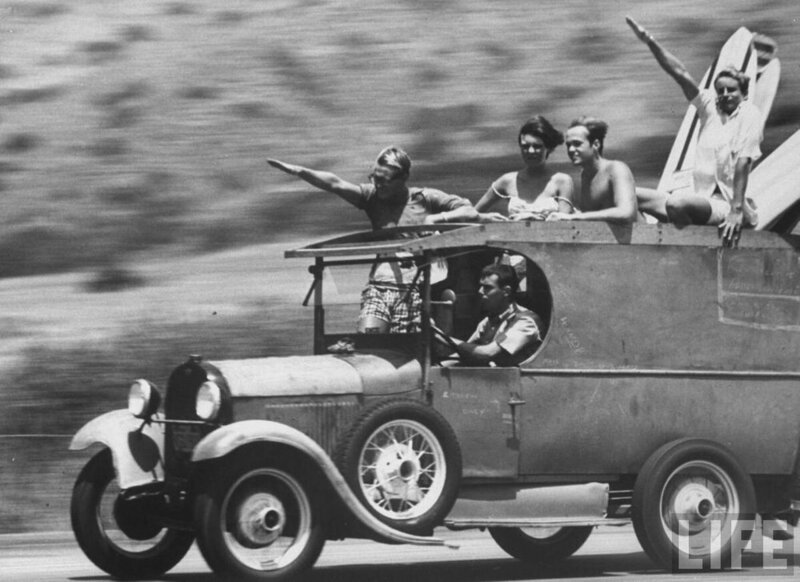 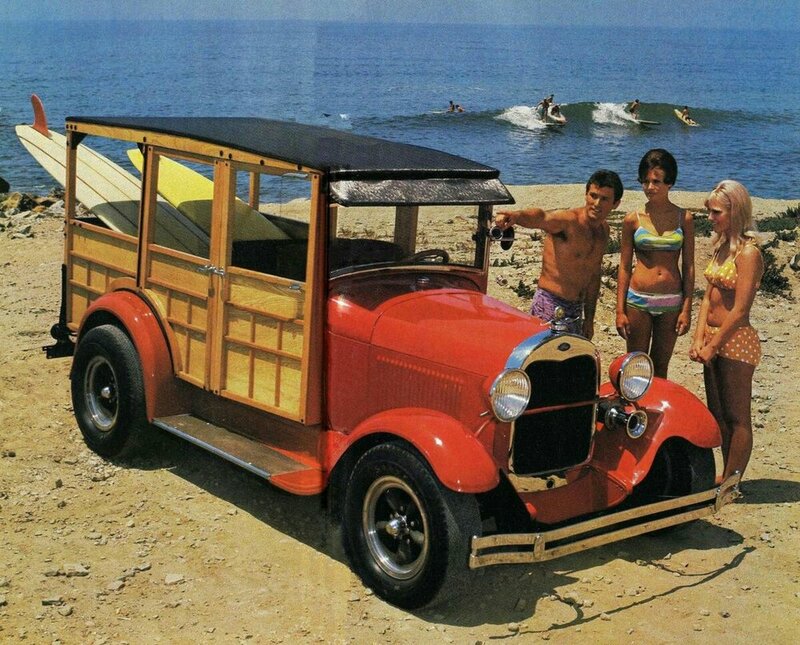 The legendary woody wagons were a cheap and practical way to get your long board to Little Rincon or Big Sur, but soon became the ultimate expression of the merging of surf & car culture. 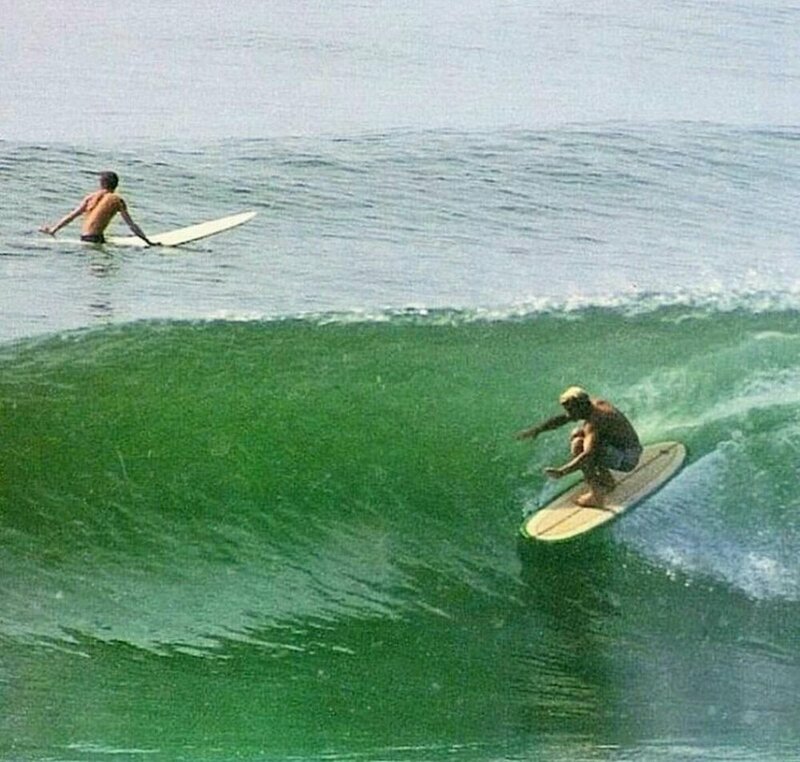 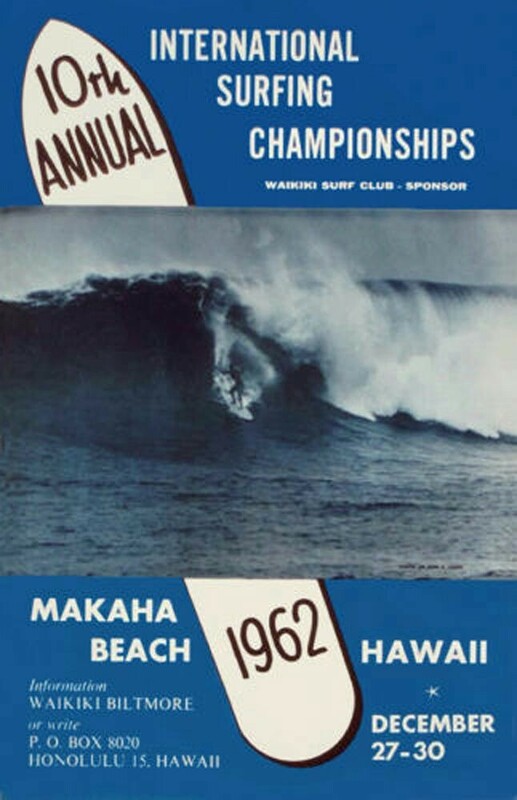 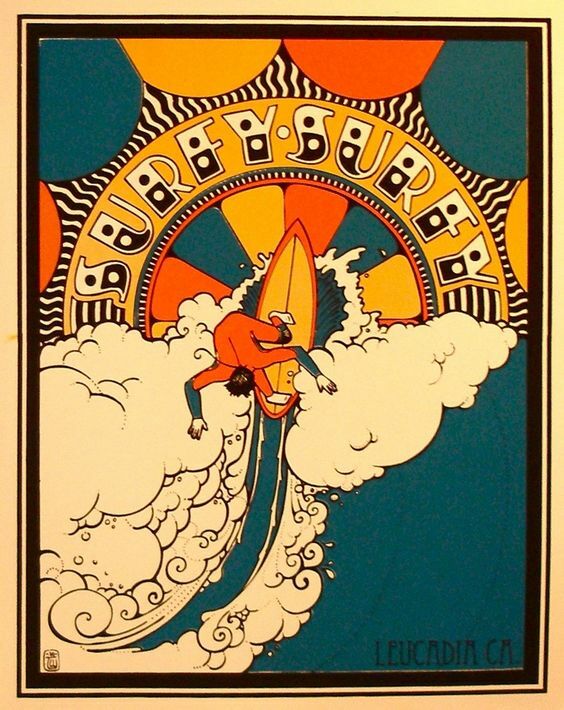 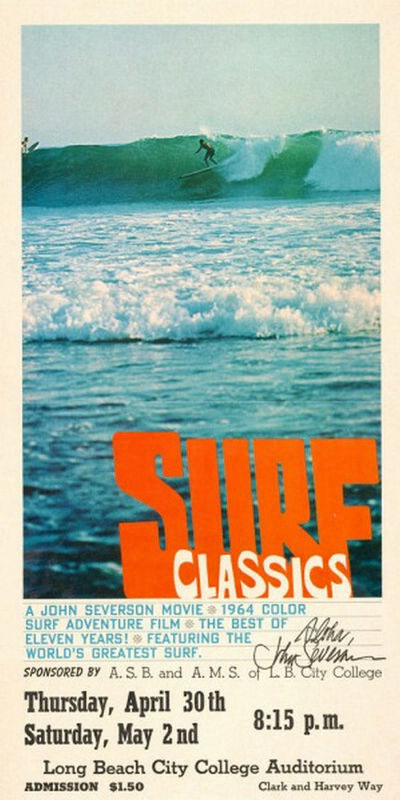 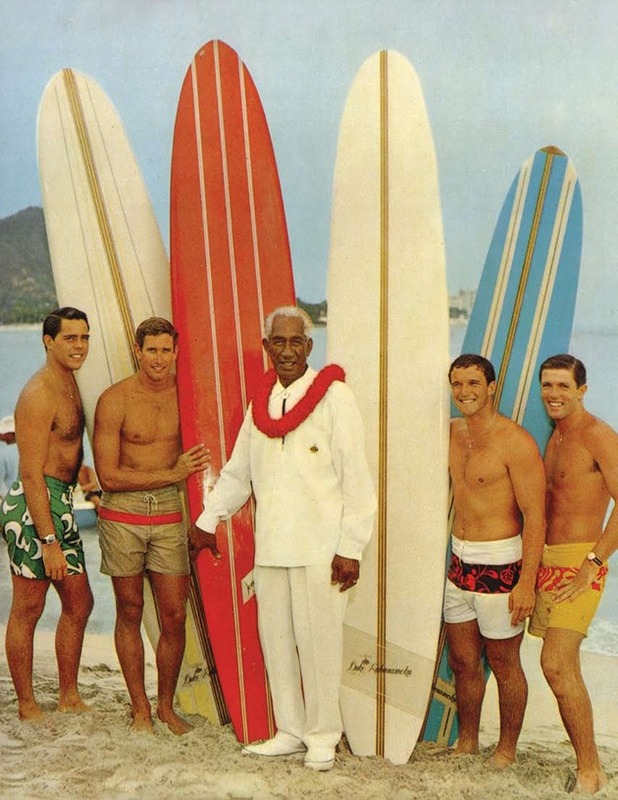 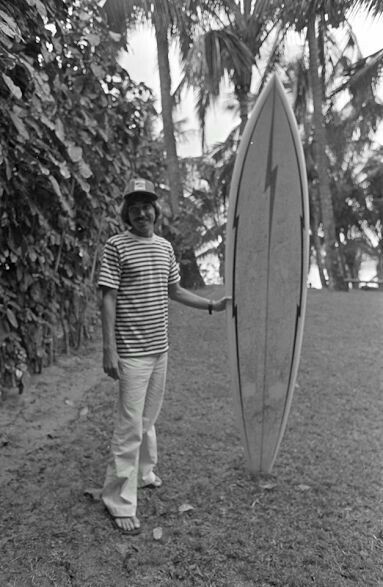 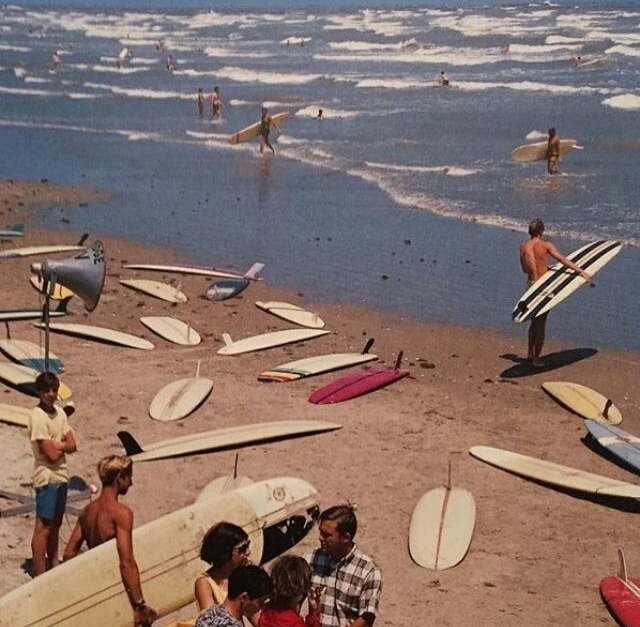 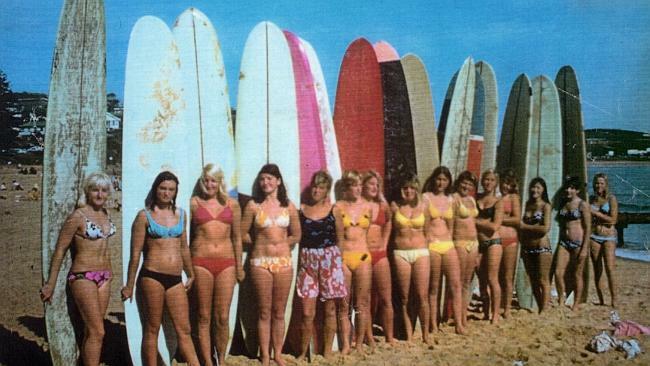 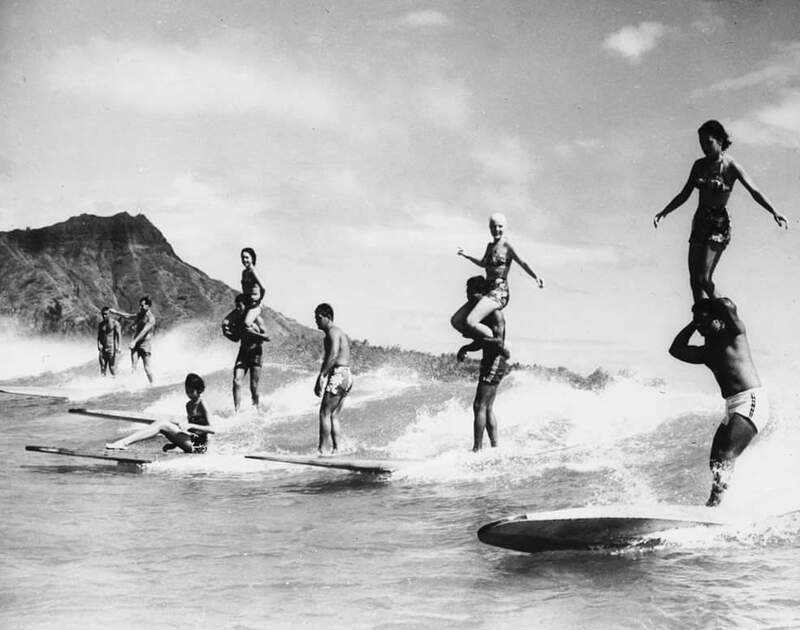 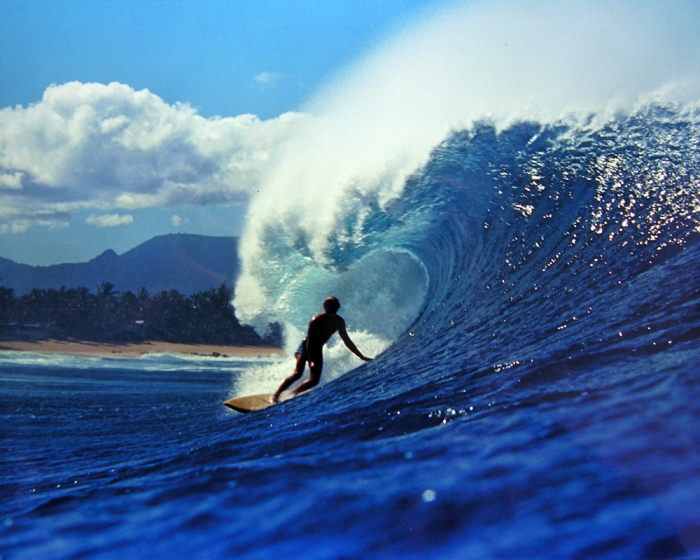 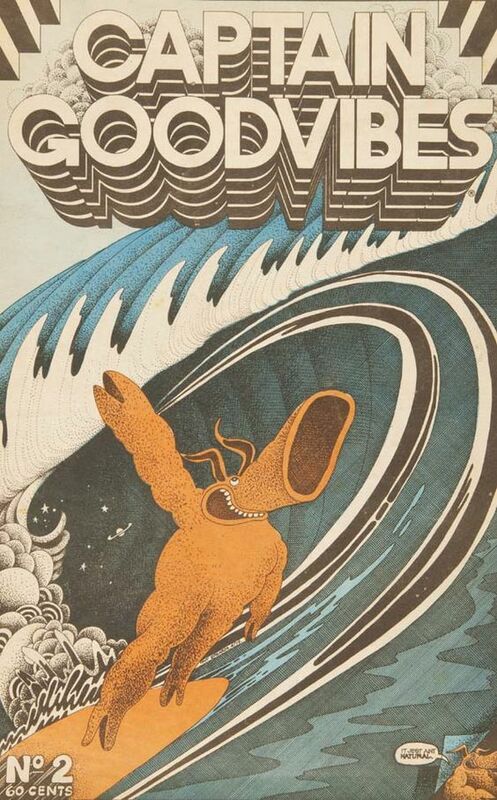 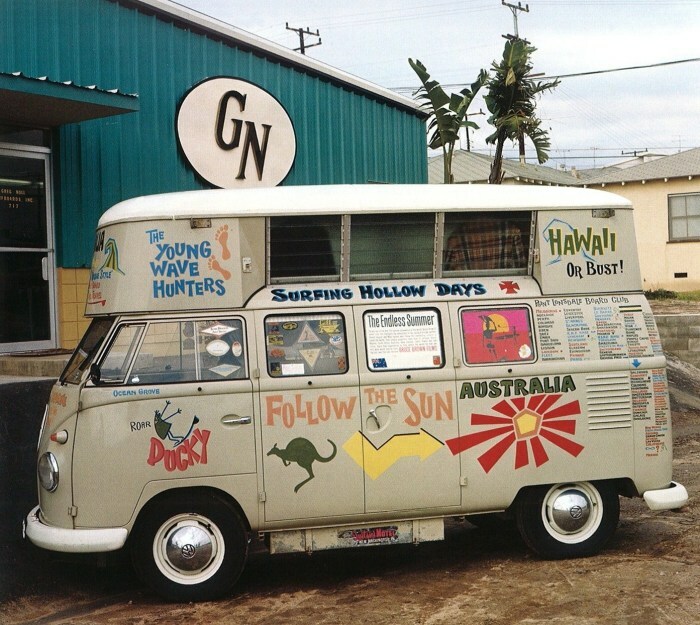 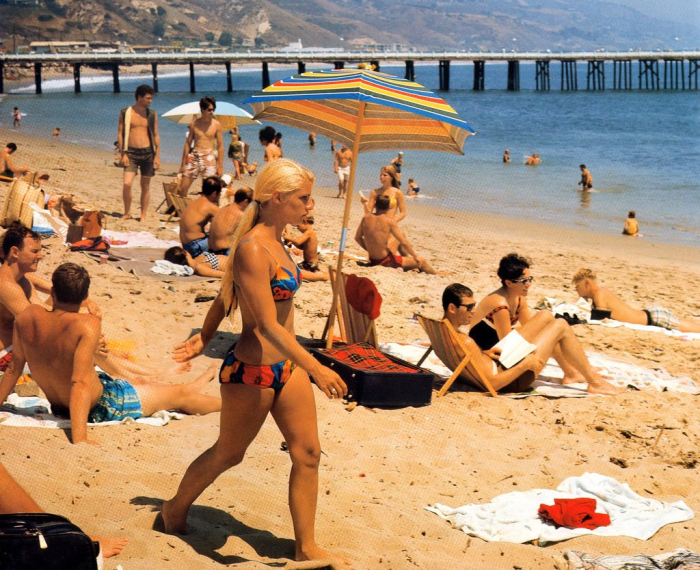 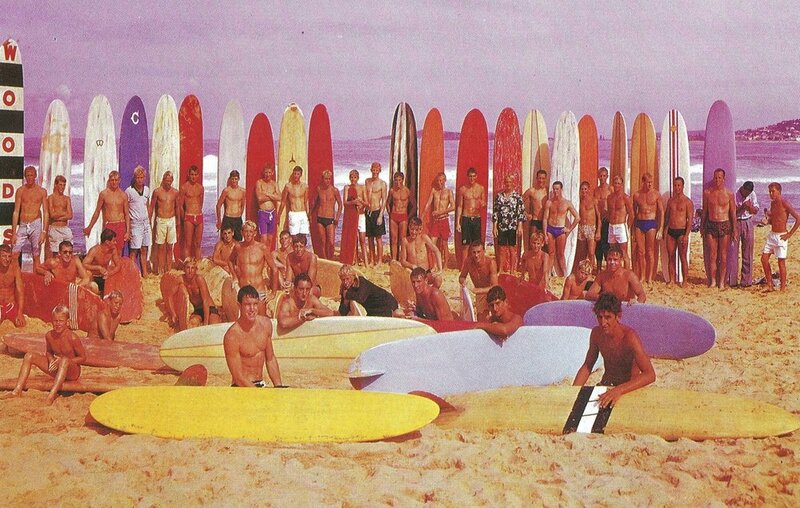 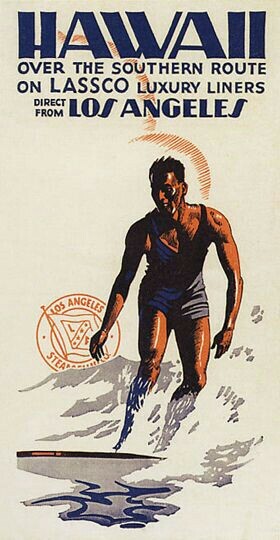 Images here are mostly from the US west coast, Hawaii and Australia…from a time when surfing was still new and exciting. 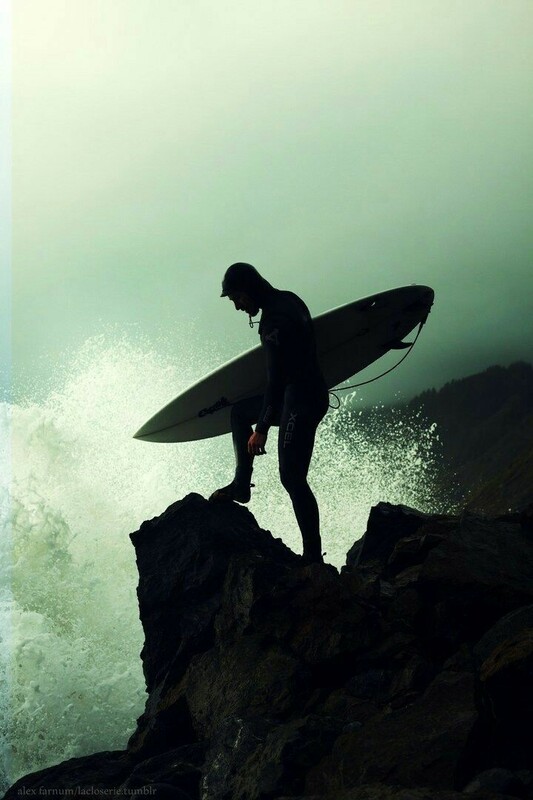 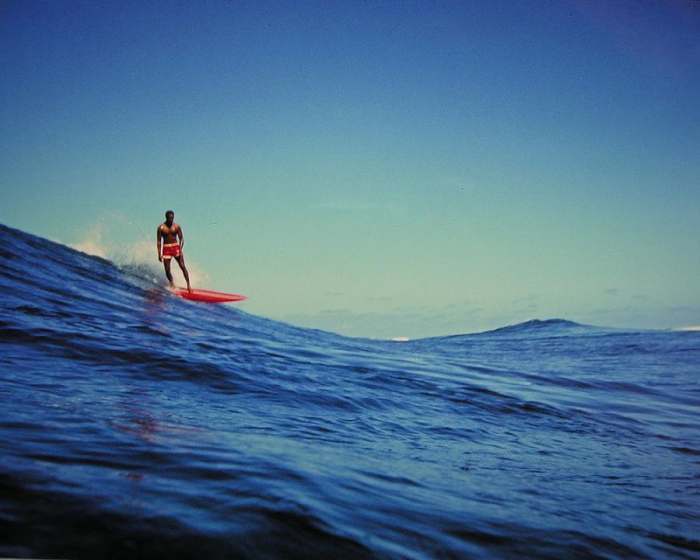 Humans have always been attracted to the sea but surfing was and is, for many, a mystical experience…about as close as one can get to a true communion with the rhythm of mother earth. 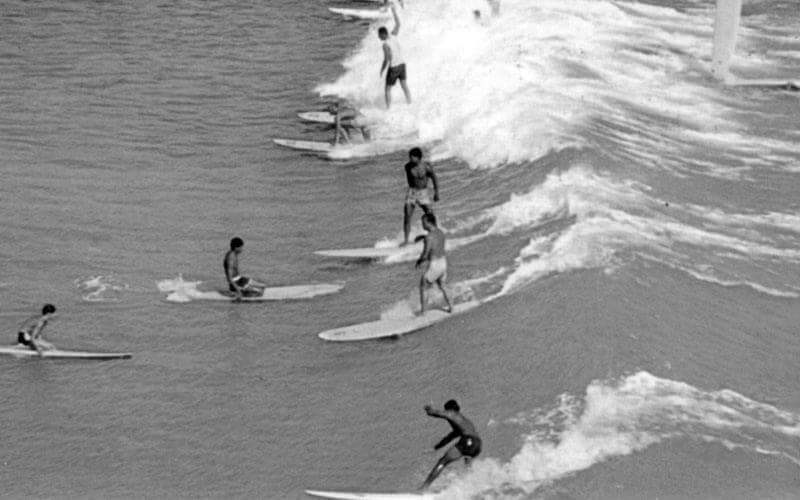 For those who gave it up, and for those who always planned to take it up - may these images inspire you.